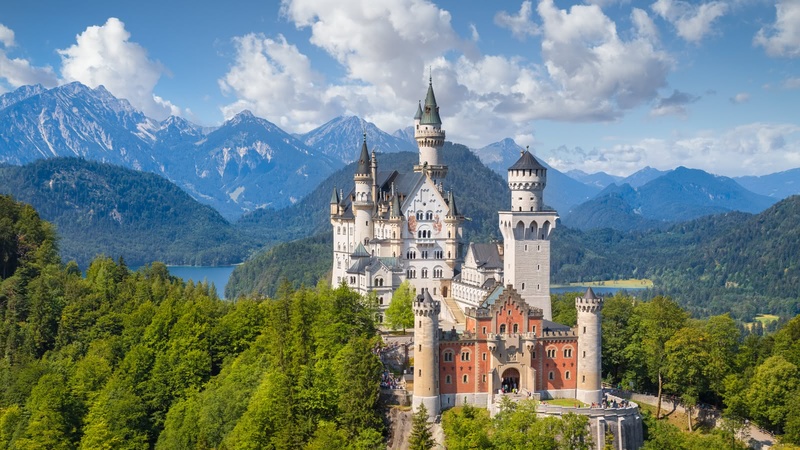 On this 9-hour tour from Munich, your expert local guide will take you on a two-hour journey through the stunning Bavarian countryside to the charming village of Hohenschwangau and the world-famous, Disney-esque Neuschwanstein Castle. The full-day trip to Neuschwanstein Castle leaves from Munich Hauptbahnof (main train station), outside the Starbucks on platform 11, and finishes back in Munich Hauptbahnof. 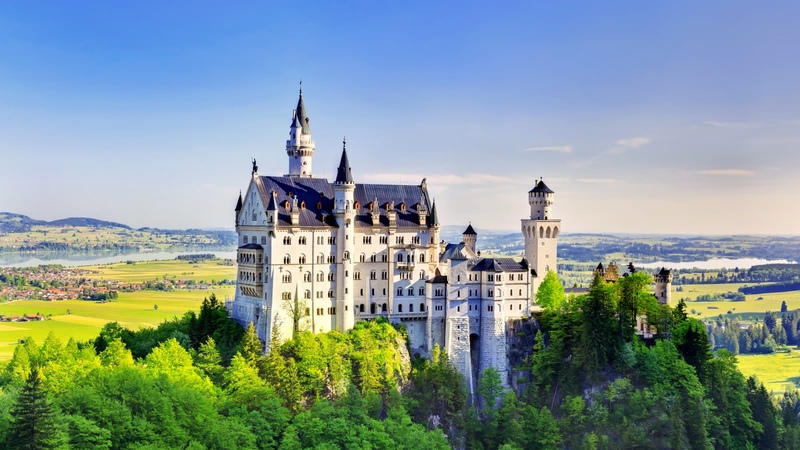 Nestled in the stunning Bavarian Alps is the village of Hohenschwangau, where Neuschwanstein Castle sits next door. 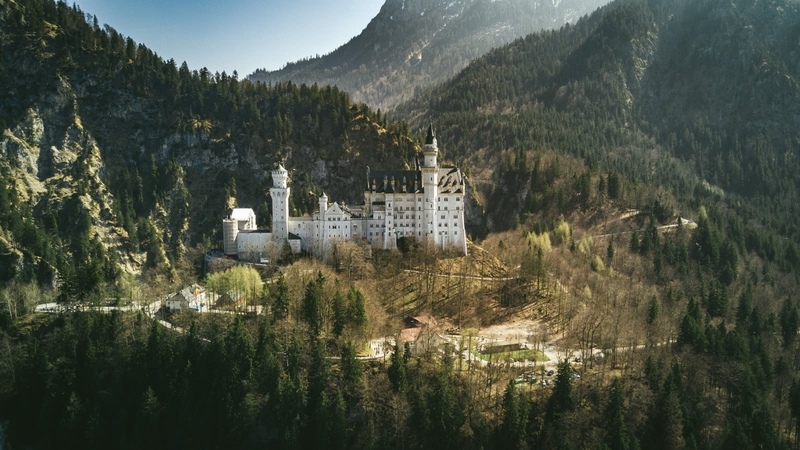 Leaving Munich Hauptbahnhof, you’ll enjoy a stunning two-hour train or bus ride through the Bavarian countryside, before exploring Hohenschwangau with your expert local guide. See the Pöllat waterfall gorge, take in the views of the Hohenschwangau Castle, and in good weather, look out across the Alpsee lake. 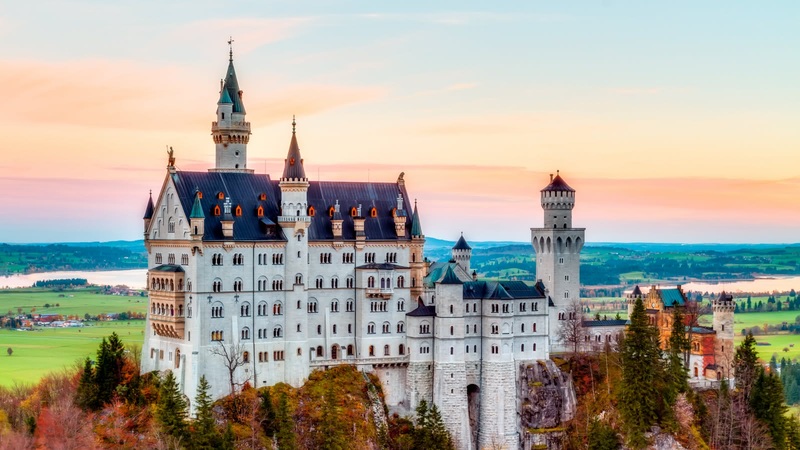 As you stroll across the beautiful Marienbrücke, your picture-perfect views of Neuschwanstein Castle will leave you with no doubt that it was the inspiration for Walt Disney’s magic kingdom. 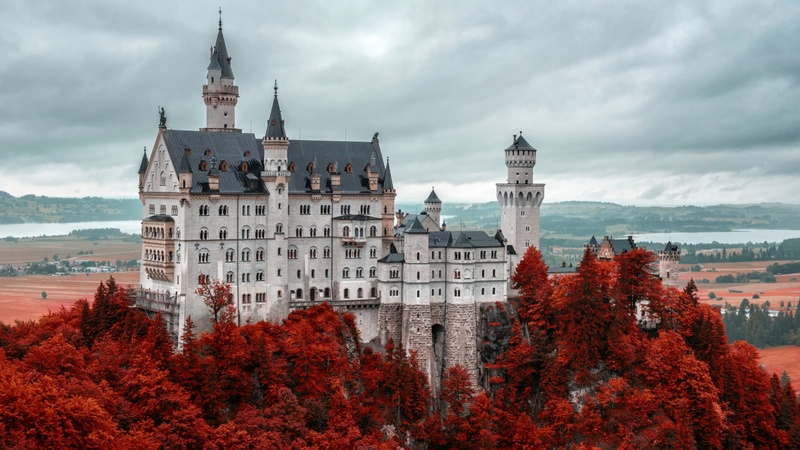 As you walk into the castle’s courtyard, your local guide will tell you the stories of the soaring budgets and construction woes that plagued Neuschwanstein, and will give you 35 minutes to either take a tour of the inside of the castle (additional cost of €13.5) or explore the foothills of the Bavarian Alps. 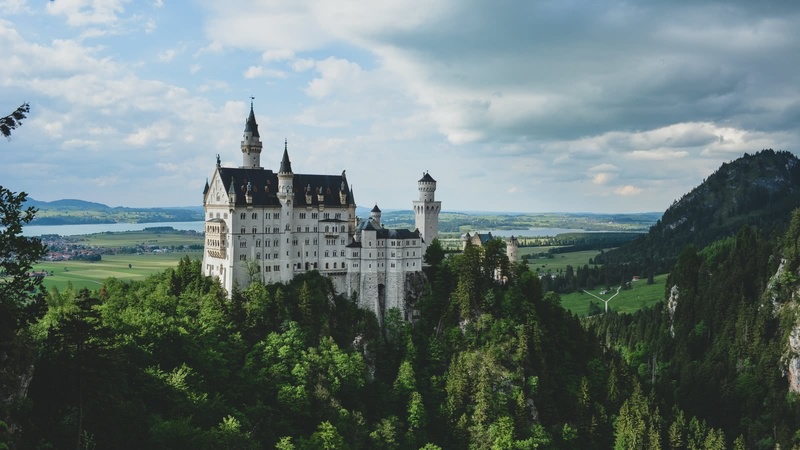 King Ludwig II, who designed Neuschwanstein, earned himself a number of nicknames, including the Swan King (Neuschwanstein literally means New Swan Stone), and Mad King Ludwig. 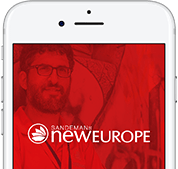 Your guide will tell you the unbelievable stories of this historical character, who wished to remain “an eternal enigma”, including his passions, his inspirations and his death (conspiracy, suicide or tragedy? ), which remains a mystery today. Wonderful Tour Guide and Day Trip! 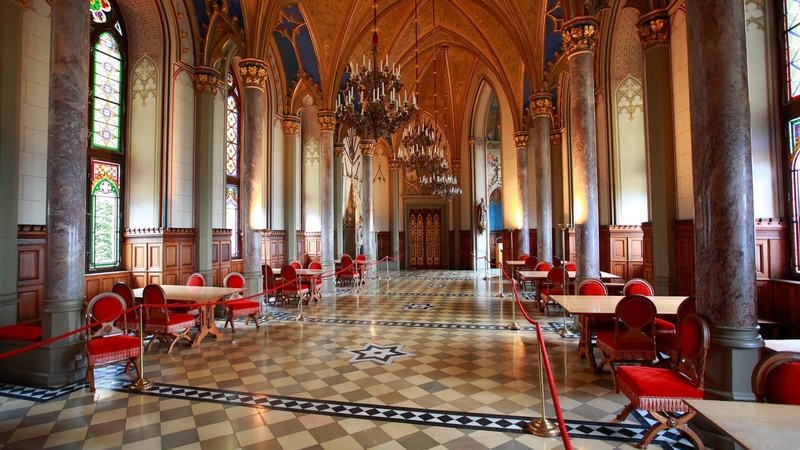 I went with a group of two other female friends on a tour of Neuschwanstein Castle from the Munich Central Station. Our tour guide, Sarah, was amazing and caring. We ended up having some unexpected delays -- not her fault, but just due to the fact that traveling is often unpredictable and requires flexibility. Sarah nevertheless took it all in stride and did her best to get us to the top of the castle and entertain us with stories of King Ludwig II of Bavaria. Would highly recommend! I had an amazing time going to the Neuschwanstein castle with our tour guide Jax. He is a very good story-teller and makes history more fun and easy to remember! One of the best tour! I went on this tour with Sara as a guide. Sara explained the story behind Neuschwanstein castle as we hiked up to it. She was a wonderful story teller. At every stop, she drew our full attention and made us motivated to keep us climbing! She was very kind and well organized too! I highly recommend this tour. If you can chose a guide, I highly recommend Sara. 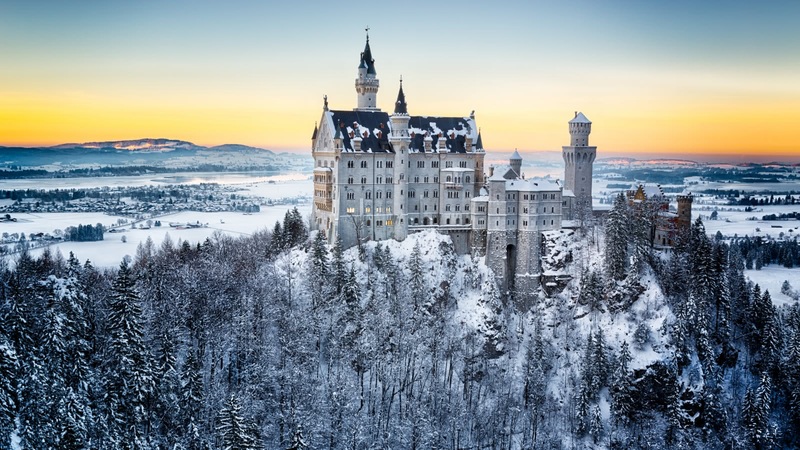 Neuschwanstein Caste in the Snow! Took day trip to Neuschwanstein Castle on a cold snowy winter day. While it was colder than we would have liked the snow made for amazing once-in-a-lifetime views of the castle and the Bavarian Alps. Ben was an excellent tour guide and has a wealth of knowledge about Munich and Bavaria. We also did the free walking tour with Ben the day before. He gives excellent recommendations on places to eat and drink when not touring. Thank you Ali from Italy, for one of the best tours we have been on! We learned so much about history along the way, and he castle was awe-inspiring! Would never trade this experience for anything. Great day trip to Neuschwanstein Castle! 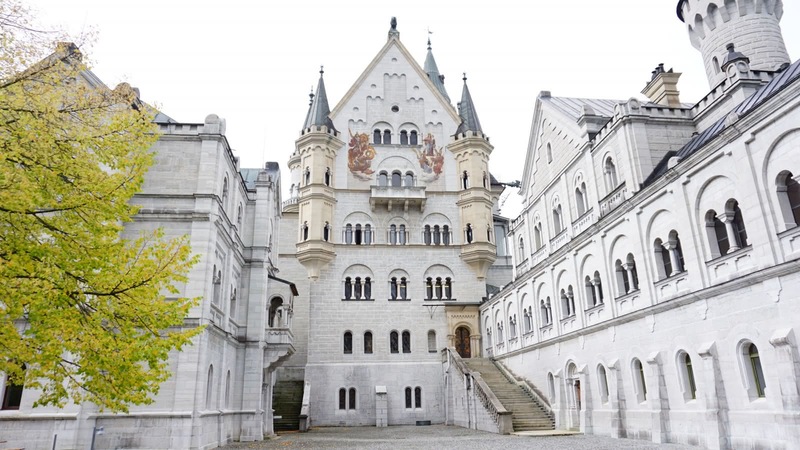 We did the day trip to Neuschwanstein Castle with Veronica through Sandeman. It was so amazing and Veronica was a great guide, giving us an interesting/exciting tour of the area and history behind it. If you are visiting Munich, this a MUST do. 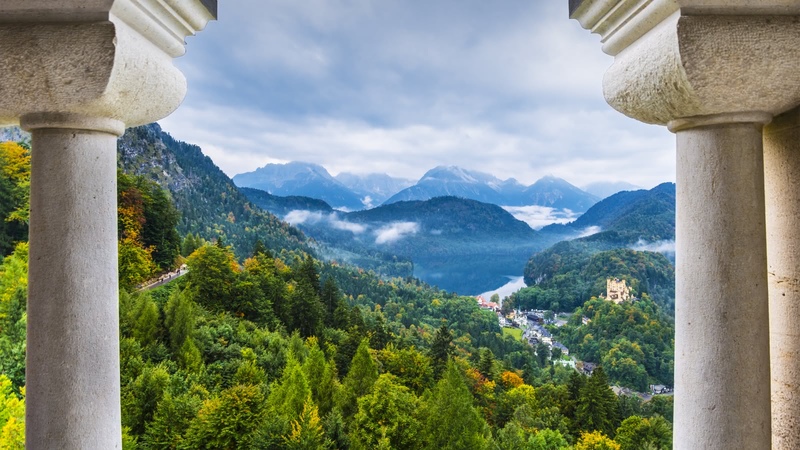 The views of Bavaria are breathtaking along with the Castle views. We had an amazing day at the Neuschwanstein Castle this week. Veronika gave a super interesting tour and we really enjoyed learning some fun facts about Ludwig. Even though the weather wasn't the best, the excursion to the Castle was great and totally worth it.